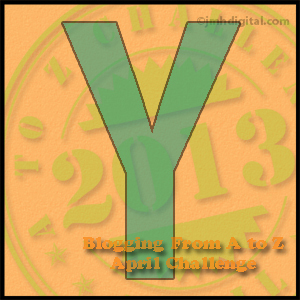 This is my 25th post for the April A-Z Challenge. 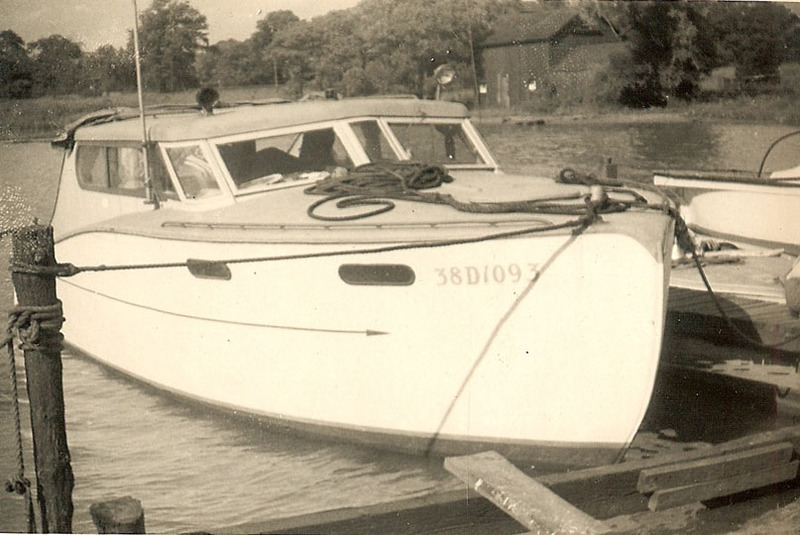 Today I have a photo of my Uncle Louis Cleage’s yacht. He seems to be appearing a lot, here at the end of the alphabet. Somewhere in my collection, I remember a comment of my father’s, something like, “Louis joined the capitalist class” when he got the yacht. I thought it was in the collection of letters he wrote home but after reading through them several times without finding it, I think it might have been in the old, crumpling, photo album. I can’t find that either, but either way, that puts the purchase of the yacht during the late 1940s, after the end of WW2. I was only on the boat once and I got sea sick. I also got train sick and bus sick. Louis must have sold the boat in the early 1950s because I don’t remember it later. My uncles used to talk about going over to Walpole Island, unceeded territory at the mouth of the St. Clair River, and sitting around talking with the First Nation People. There was mention of campfires and my Uncle Hugh almost staying or being left. I remember a boy in my 6th grade art class who was from Walpole Island. His name was Frank Shipman and he opened a jar of glue for me when no one else could get the top off. Later he moved to Wabash street. I didn’t think it compared with an island between two rivers. Two boys from Walpole Island. Photograph from the Cleage photo collection. If you buy something does that change the class you’re in? Hmm.. I suppose if you can afford something that’s part of any class system. I don’t really understand much about class. I recently took a class test and can’t now remember what I came out as.. it had different questions linked to wealth; what you spent your spare time doing and the mix of people you knew. Another great post with fab pics. He was joking. Even if my uncle was able to afford a yacht, he didn’t own any means of production. I took that quiz too. Depending on if I put I exercised or not I changed class, even if everything else was the same. 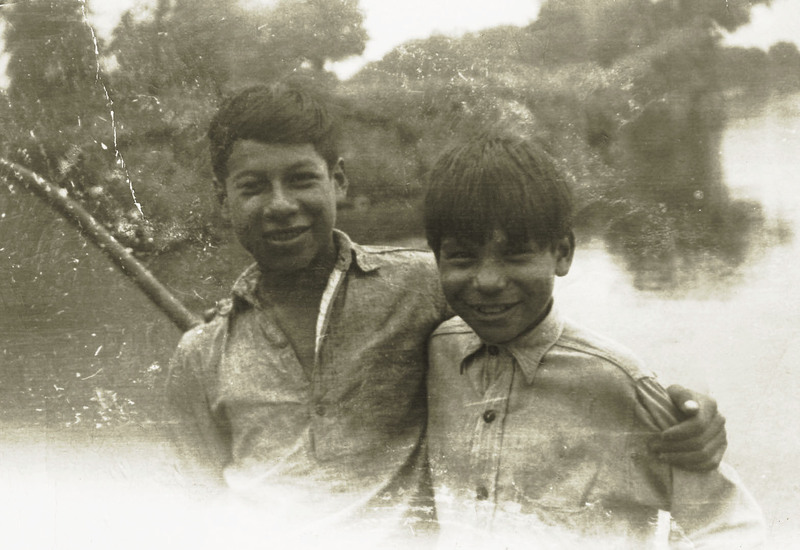 I love the photos of the two boys on Walpole Island. I will now have to look up where it is. I like your father’s comment–clearly your uncle didn’t stay in the capitalist class if he didn’t hang on to the yacht long, or exchange it for a jet! I sympathize about the boat- and bus-sickness. I was subject to carsickness, and remember numerous stops by the side of the road when we went out in the car of our only friend who had one. I got car sick too but we didn’t have a car when I was little so that’s why I got bus sick instead. I’ll have to ask my aunts why Louis didn’t keep the yacht. Great pics and stories! Good for him to have the yacht if he used it and enjoyed it. Your story about the glue made me laugh. In 5th grade a boy named Mike G. was sniffing his Elmers glue, because at the time the teens were sniffing airplane glue. I remember looking over at him and thinking, Mike, you have the wrong kind of glue! Do original peoples’ still claim Walpole Island? Another excellent post Kristen! I went to a writing workshop on Saturday and it was called “Palm of the hand” and it was about shor,t memorable memoir snippets, only big enough to fit in the palm. I thought of you. You manage to say so much in so few words. And you already did X so this is your last one? Pepper’s fate is in your hands! The Yacht reminds me of my grandfather’s Vagabond, which was from the same era. Think your father was teasing about your Uncle Louis joining the capitalist society. For the most part, Americans do think class is defined by money. The more you have the more class you have. We know that isn’t accurate – just think “Donald Trump.” – Ick! He screams low class. We all know that class distinctions in the U.S. are complicated and subtle w/ lots of nuances that may not be apparent to foreigners. Hope Louis enjoyed his “yacht.” That’s what counts. My father was indeed teasing. 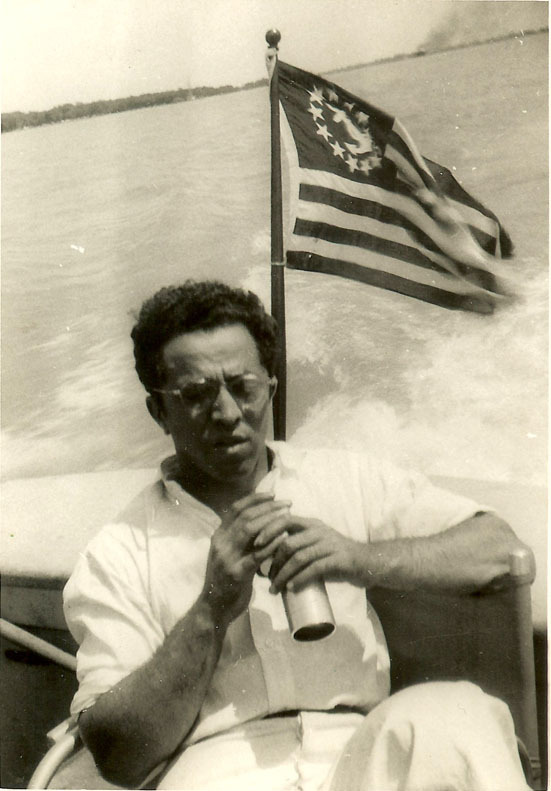 He knew that owning a yacht did not make Louis owner of any means of production. Louis, being a medical doctor without wife or children, had more disposal income to buy yachts or cottages help buy a printing press.